Literally “Crab Island”, Pulau Ketam, was first settled by Chinese fishermen in the 1880s. 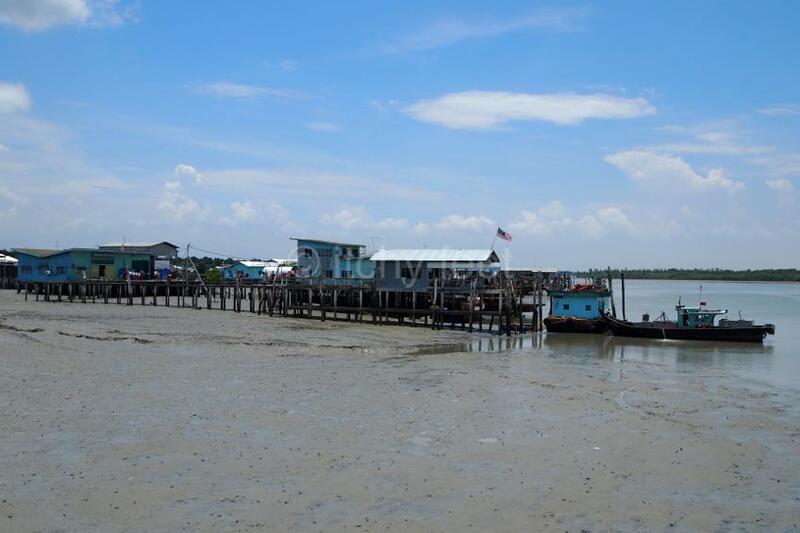 Because the island is mainly mangrove swamp, the early settlers lived in stilt houses, close to the sea. And even now, most of Ketam’s inhabitants – the vast majority of whom are ethnically Chinese – still live in the same way. 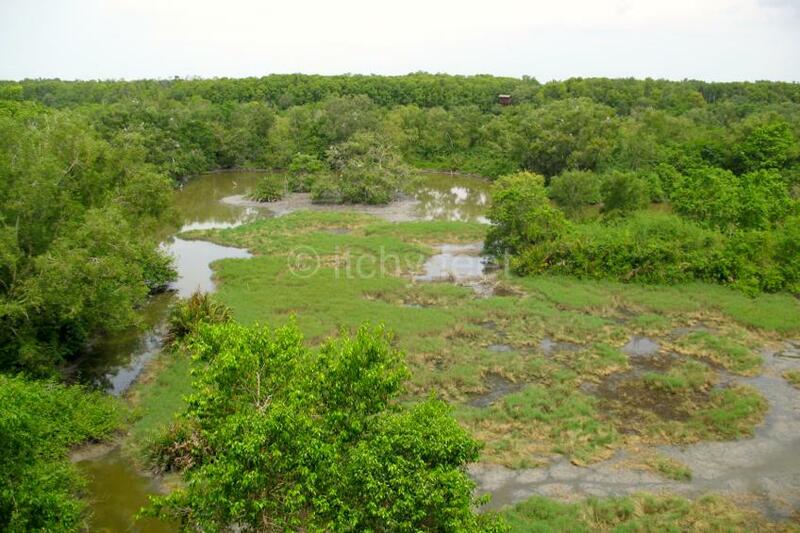 The island has two main settlements, the larger of the two being Kampung Palau Ketam, and the other being Kampung Sungai Lima. The former had as many as 20,000 inhabitants in the 1950s, but only a third as many live there now. The two villages are linked by boat, but not road. If you want to get round by land, the only choices are walking and cycling, as there are no cars or motorbikes on the island. Kampung Pulau Ketam can be slightly disappointing at first glance, particularly if the tide is out. But get beyond the cluster of seafood restaurants near the jetty, and the place becomes genuinely charming. 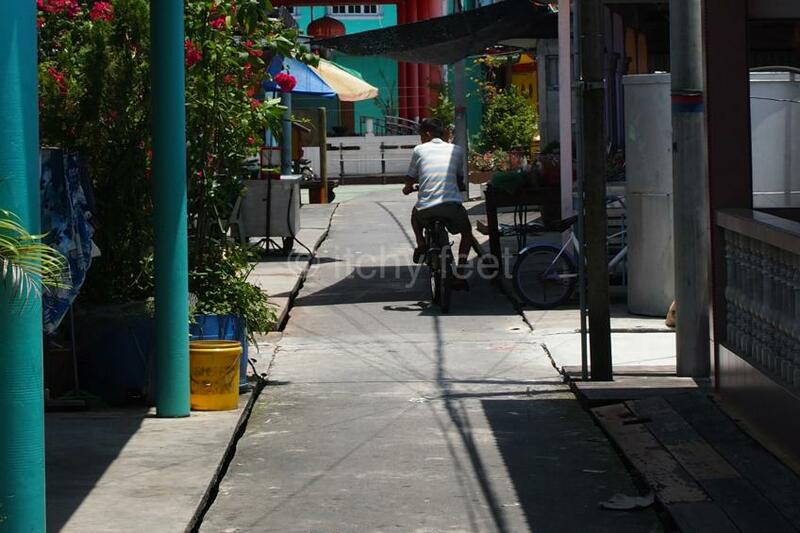 A short walk or bicycle ride is all that is necessary to escape the noise and stress of modern urban life. Regular KTM Komuter trains link KL with Port Klang, from where both air-con and old style ferries head for Pulau Ketam at regular intervals. The latter may be slower, but they offer a much more pleasant experience, as well as sightseeing along the way. Even if you miss the last ferry back, there are many worse places to be stranded for the night. If you are looking for a thrill-a-minute destination, then Kuala Selangor is likely to prove a big disappointment. For a pleasant break from modern city life however, then this sleepy town by the banks of Selangor River has a lot going for it. It is has enough sights to keep you busy for a few hours, without risking an adrenalin-overload, and is compact enough to be easily walkable. The old town is filled with attractive shophouses, in various states of disrepair, as well as a sprinkling of simple cafes and restaurants. It’s a great place to get a glimpse of what urban life was like in Malaysia, before bland shopping malls and high rise apartment blocks became the norm. Most tourists come to Kuala Selangor to go up Malawati Hill. For hundreds of years, the hill’s strategic position overlooking the Straits of Malacca, ensured its military importance. Now little remains of the historic fortifications. 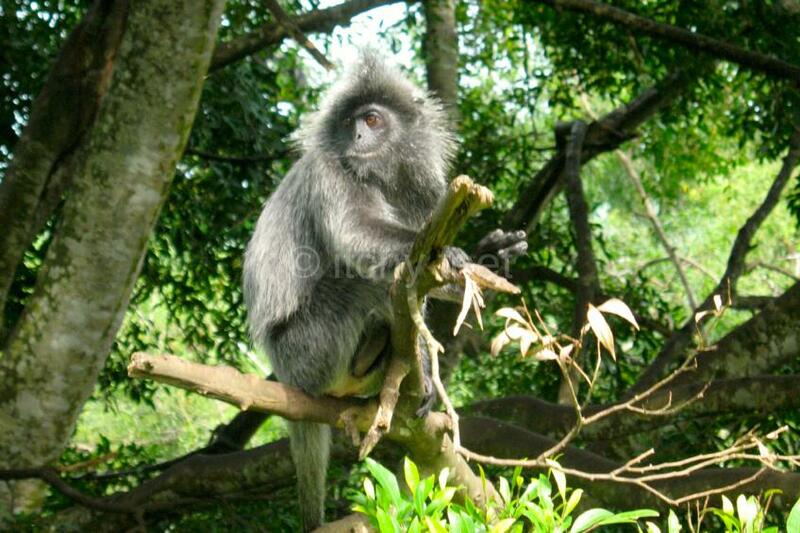 But it is still well worth a visit, not least for the silver leaf langurs who call it home. 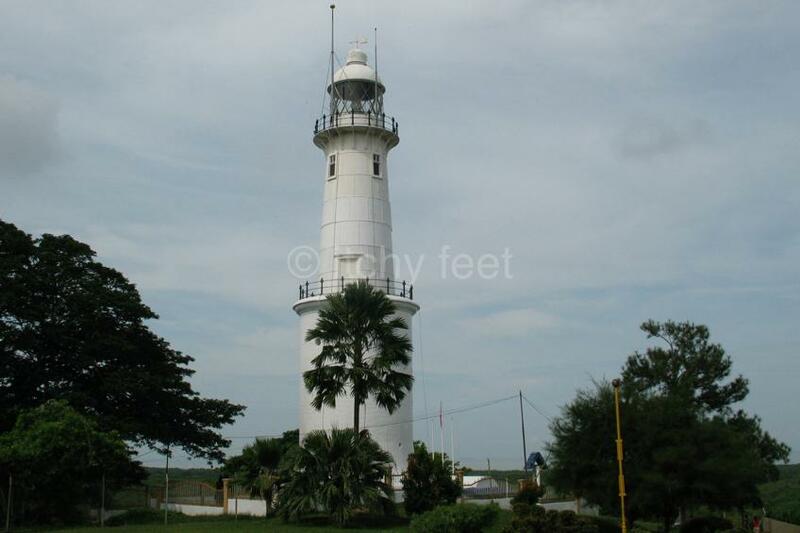 Malawati also boasts two small museums, a British-era lighthouse, as well as great views, especially at sunset. The vast majority of locals use a car to visit the hill, but walking is a more interesting option. A circular path starts near the Chinese temple, and wends its way up to the lighthouse, before descending again on the other side of the hill. The path finishes a few hundred metres from to the entrance of Kuala Selangor Nature Park. Although small, it shelters an abundance of flora and fauna. The park has a number of well-marked trails, which you will for the most part have to yourself. Insect repellant is a must though. Selangor Omnibus runs a clunky old bus (number 141) between KL Chinatown, and Kuala Selangor’s old town, roughly every hour. By car, take the North-South Expressway (E1) to Sungai Buloh, and then Federal Highway 54 for the rest of the the way. 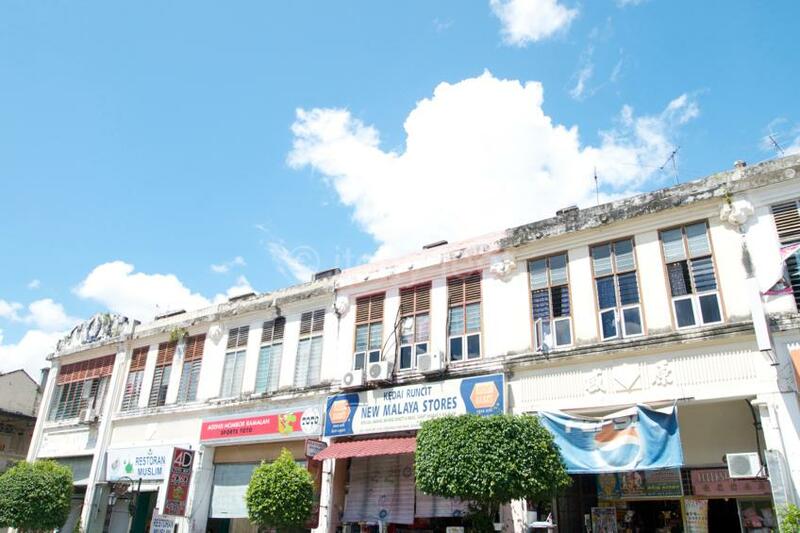 If the pace of Kuala Selangor is still too hectic, then the same could never be said of Kuala Kubu Baru, one of Malaysia’s most laid-back towns. 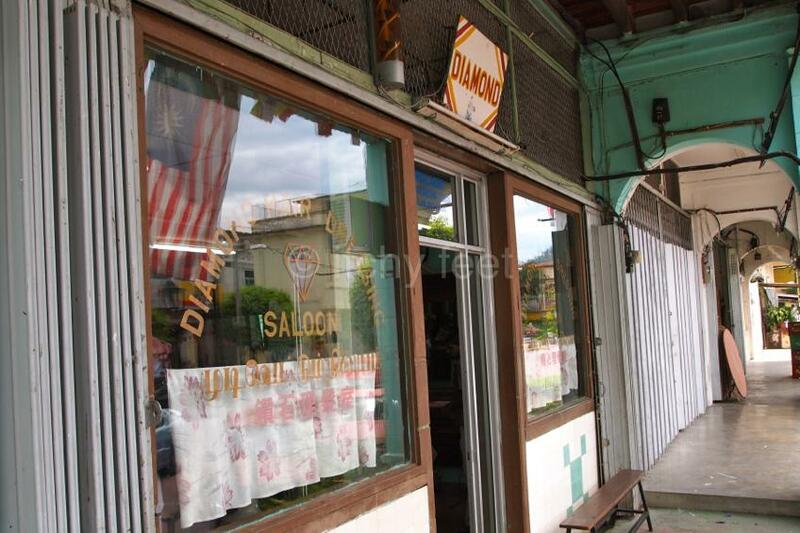 KKB, as it is generally known, was founded in 1883, after the original town of Kuala Kubu, was swept away by a massive flood. Many people died in the tragedy, including the British district officer, Sir Cecil Ranking, who local legend blames for causing the flood, by killing a sacred white crocodile. Such was the scale of the devastation, that it was decided to build the new town on higher ground. The old settlement, which was renamed Ampang Pecah, lay abandoned for the best part of a century, before houses started being built again. 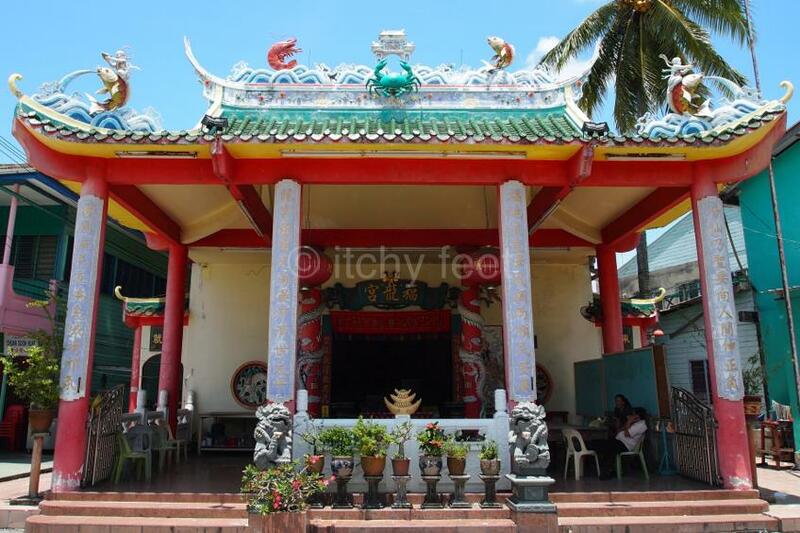 Virtually the only surviving building from the original Kuala Kubu is a Buddhist temple, which was refurbished in the eighties. It all sounds very dramatic, but KKB is anything but these days. Not to suggest the town is deadly dull or anything. It may not have have any must-see sights, but it is perfect place to potter round, and take a welcome break from modern life. 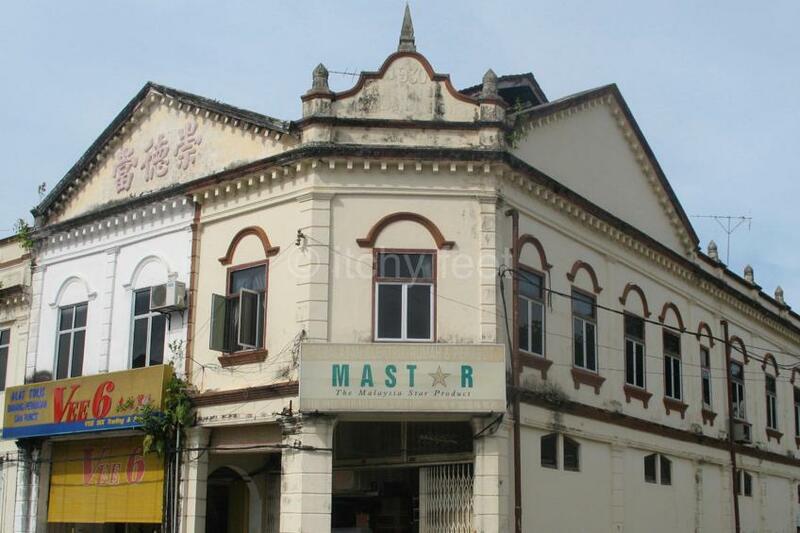 This is particularly true if you like traditional shophouses, and other remnants of life in colonial Malaya. 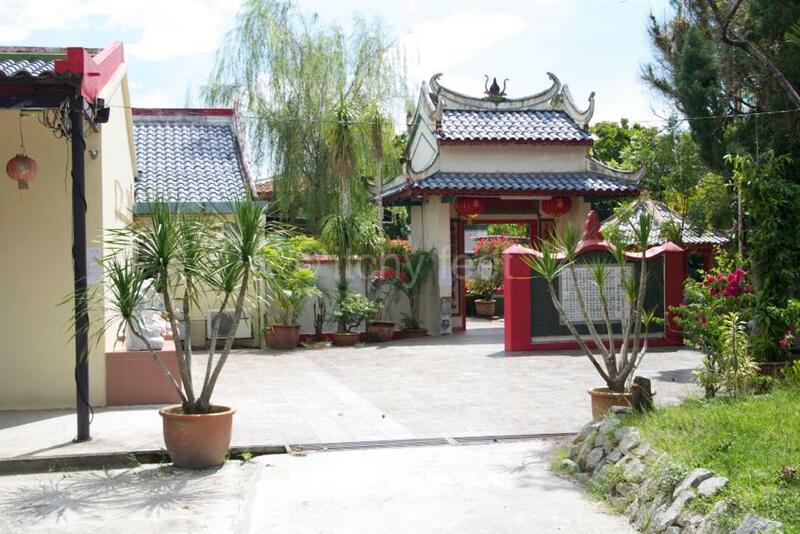 The centre of KKB is principally Chinese, albeit with a good mix of Indians and Malays. Its streets offer an eclectic mix of shops, from old school barbers, to simple eateries. Apart from Sunday mornings, when it can appear somewhat comatose, KKB is still holding its own against the lure of shiny mall culture. The town is now linked to the KTM Komuter rail network, making it even easier to visit from KL. It’s necessary to change trains at Rawang, and get one of the hourly shuttles towards Tanjung Malim. Taxis cover the three kilometre journey from the railway station into town. KKB can easily be combined with a road trip to Fraser’s Hill, but sadly no buses link the two settlements any more.